I would love to support you on your musical journey. Here is a bit about mine. The music industry has provided me with the perfect space to develop my skills in a number of different capacities. Whether I am rushing to rehearsals or planning student concerts I am grateful for my colleagues, students and work. 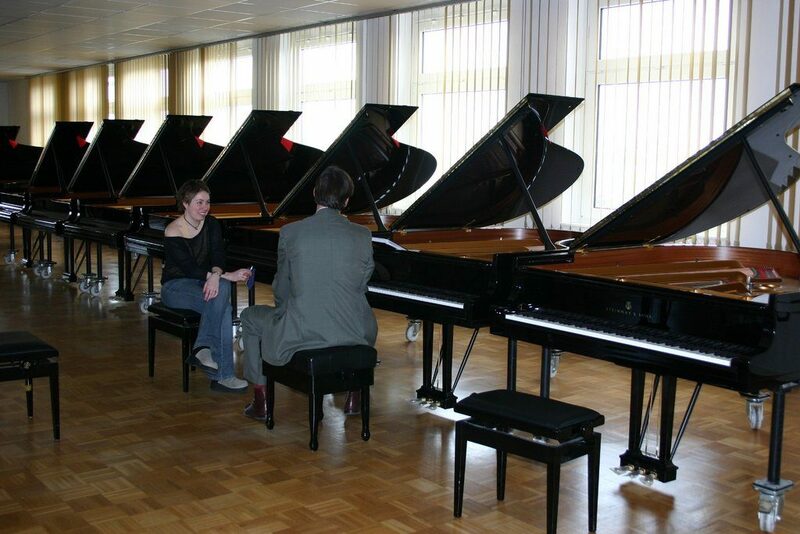 I teach piano and musicianship to students of all ages from my studio in Surrey. Students who want, to are supported as they follow a path towards music scholarships, piano competitions, festivals and conservatoire programmes. I mentor teachers 1:1 and in groups, privately and for ESTA. I am a guest writer for Tim Topham and Pianodao. I am passionate about helping others develop their unique skills. In 2013 I began, Music Me Piano Practice Resources. These aids enhance learning and practice skills and have received great reviews in the EPTA magazine. I will never stop learning, I read broadly and draw on aspects of positive psychology and growth mindset in my teaching. I enjoy performing and accompanying and am especially enthusiastic about inspiring a love of classical music in a wider audience which I do through regular annual concerts. I have also performed as part of the South London Concert Series and recorded a CD of film music. I believe in the power of community based music making and have found the perfect outlet for this as a choir leader. I am a Steinway trained concert piano technician and primary school governor. I am a member of EPTA, EMCC and Patron to the Richmond Upon Thames Performing Arts Festival. I grew up in Zimbabwe studying piano privately and at the Zimbabawe College of Music. I continued my education in the UK at Goldsmiths College and with Tim Barrat gaining a Certificate in Music Studies and LRSM. 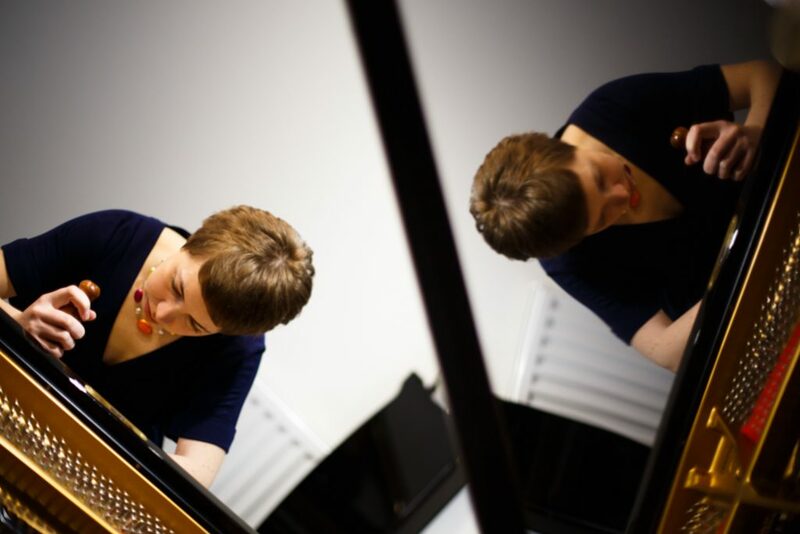 I worked as a peripatetic piano teacher in London at both infant and secondary schools, before setting up my private teaching studio and running group music classes at the Len Tyler Music School. After tuning and regulation the piano is ready for toning. 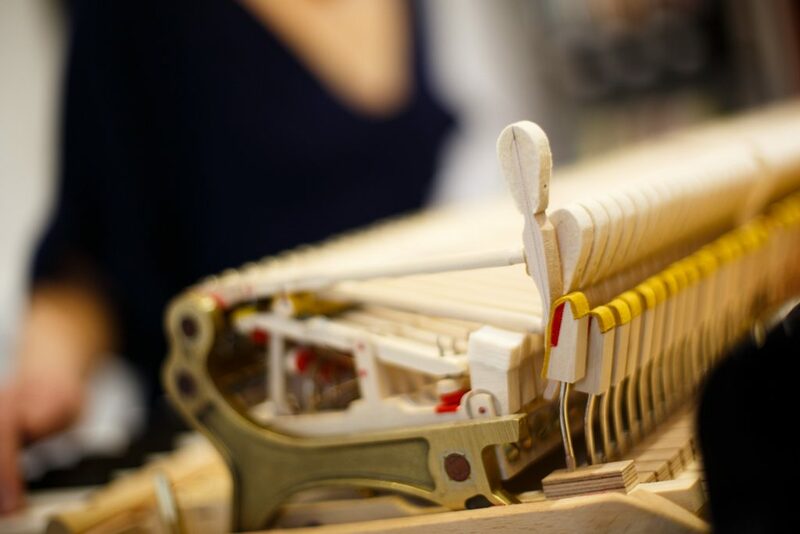 Previously, I worked for Steinway and Sons as a London based piano tuner and technician. We covered several of the major London venues, Wigmore Hall, Barbican Centre, BBC studios, Abbey Road Studios, The Royal Albert Hall for the Proms, The Royal College of Music and Trinity College, to name a few. The piano action, I am putting it back into the piano and will listen to the changes I have made and then repeat the process until I am satisfied with the result.